For our very limited release Imperial Otis, we souped up our oatmeal stout recipe and aged it in Willet Bourbon barrels for four months. We then blended it with a small amount of un-oaked Imperial Otis to find balance. It pours black with an extra-dark brown head and is 10.3% ABV. As with any beer, the tasting experience varies from person to person, and especially so with a beer as rich and complex as Imperial Otis. When you try it, let us know what aromas and tastes you got from the beer. For us, it was full roast malt flavor, delightful oat creaminess, and notes of coconut and vanilla from the aging process. With all the rich malt and barrel-aged notes, the nose reminds us of a coconut macaroon dipped in dark chocolate. 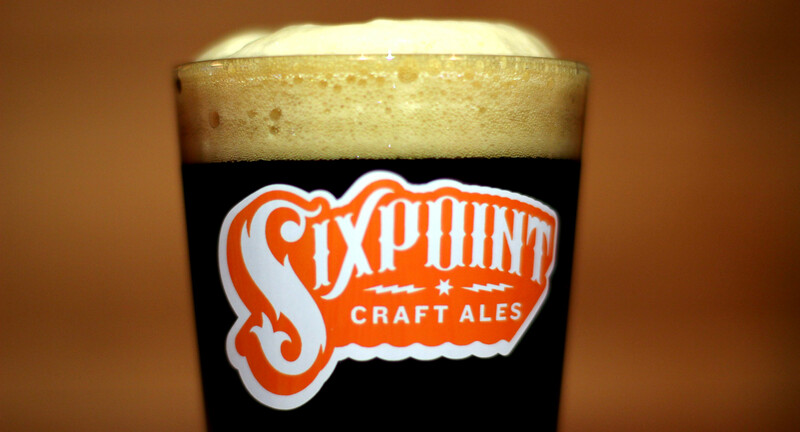 Shane thinks Imperial Otis might just be the best beer to ever come out of Sixpoint brewery. Find it with our Mobile App. Other than that, try trailing the crowds. Where it goes, big beer fans are sure to follow.